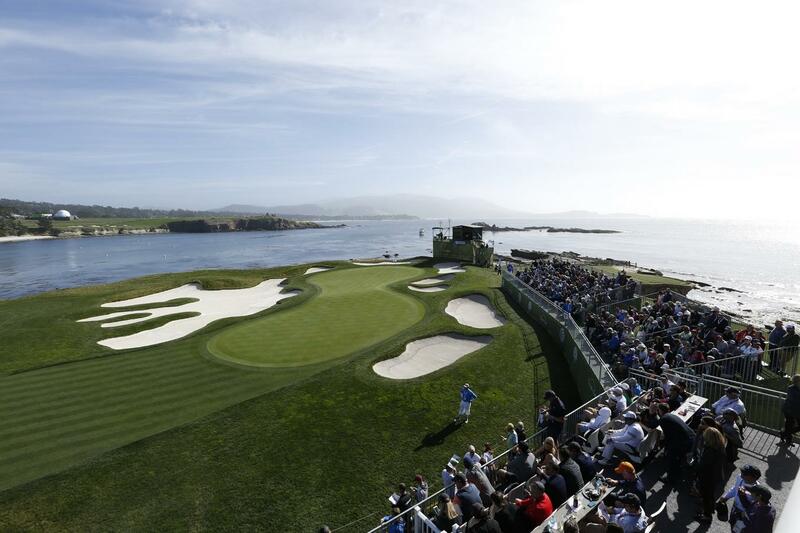 With 7 non-stop destinations and over 100 one-stop connections, Monterey Regional Airport offers more convenient access than ever to one of the most exciting events on the PGA Tour. The AT&T Pebble Beach Pro-Am is contested annually in front of thousands of spectators and millions of television viewers on three of the Monterey Peninsula’s premier golf courses: Pebble Beach Golf Links, Spyglass Hill Golf Course, and Monterey Peninsula Country Club Shore. 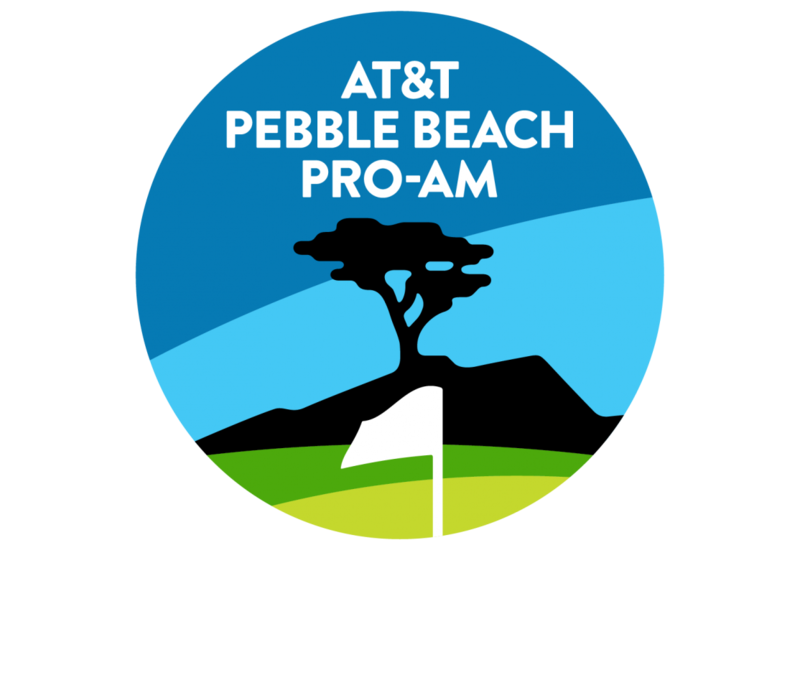 Monterey Peninsula Foundation is proud to host the AT&T Pebble Beach Pro-Am. In the 2017/18 fiscal year, the Foundation donated $13.2 million to support local nonprofits in Monterey, Santa Cruz, and San Benito Counties. Learn more about our destinations and airline partners and fly into MRY to be within minutes of all the action. 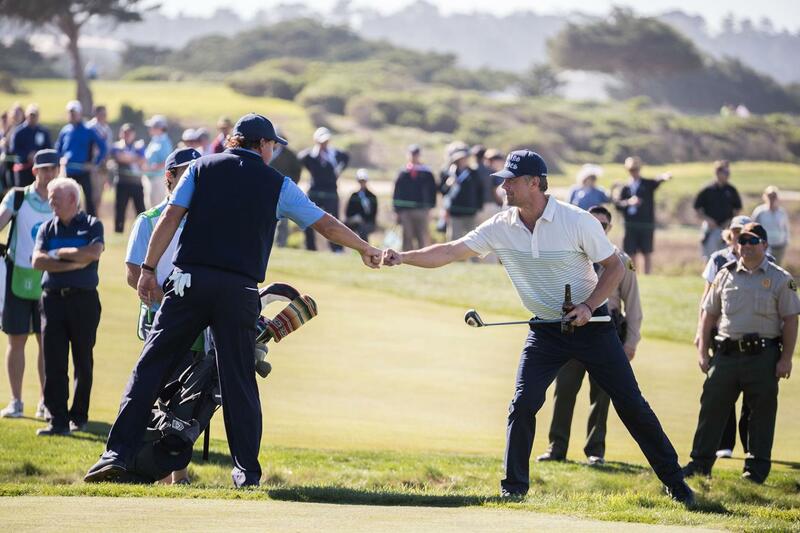 Don’t miss out on your opportunity to witness this momentous tournament.